29-year-old Christian Lewis was arrested and charged with various drug related charges. In the early morning hours of Feb. 17, the Winslow Township Narcotics Unit executed a search warrant with the assistance of the Camden County SERT at 33 Hyacinth Lane in the Sicklerville section of Winslow Township. 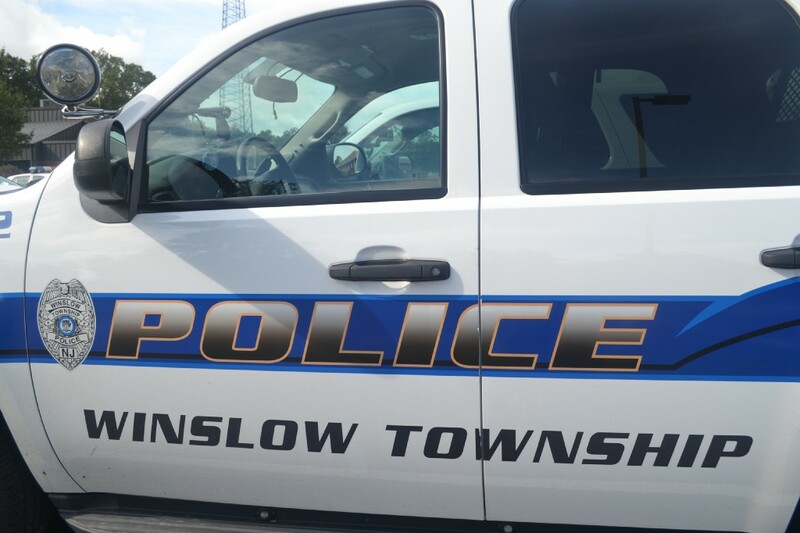 The search warrant was secured after a month long investigation by the Winslow Township Narcotics Unit. Authorities seized a quantity of crack cocaine, marijuana and drug paraphernalia among other items from the township home. Officers arrested Christian Lewis, 29, whom was charged with various drug related charges to include: first degree operating a CDS production facility, second degree distribution of cocaine, third degree possession of cocaine and marijuana among other charges. In accordance with New Jersey’s new bail reform guidelines, accused Christian Lewis was processed without incident and released on a summons pending a court date.